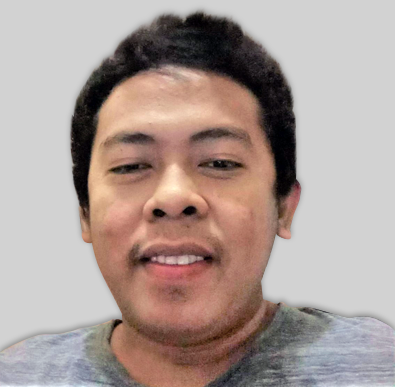 Can you please elaborate your question? 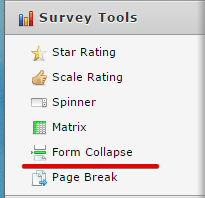 Are you referring to an expandable element like form collapse tool under survey tools? If not, kindly add more details so we can assist you further. Thanks!